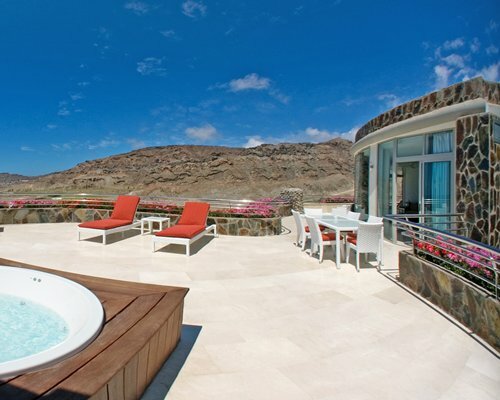 Timeshare at Anfi Emerald Club, Anfi Tauro is home to 119 luxury apartments and enjoys the most magnificent views in the whole of Gran Canaria. The theme of the precious stone “Emerald” is reflected in the lush green gardens and tranquil nearby golf courses. 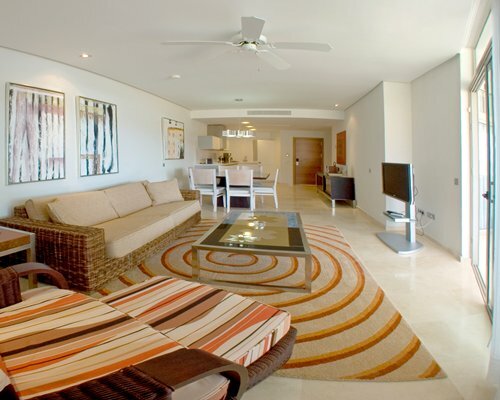 The latest resort development of the Anfi Group. Situated in the majestic Tauro Valley, it offers top luxury hotels, exclusive real estate leisure properties, it really is someting quite special. A championship 18 hole golf course awaits all Anfi Tauro's visitors, established to make to the most of spectacular panoramic views with lovely green rolling hillside, its prime location between the volcanic mountain ranges protect it from the wind and offer a superb golfing experience. Not only is there an eighteen hole golf course, there is also a par three course too, which complements the luxury marina and exclusive shopping mall. 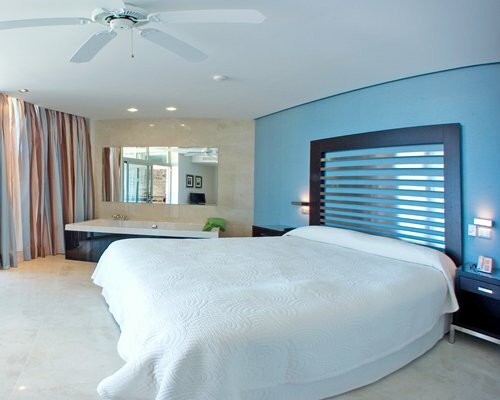 Not to forget most importanly easy access to a stunning white sandy beach, and Anfi Tauro is the definitive example of luxury and paradise. 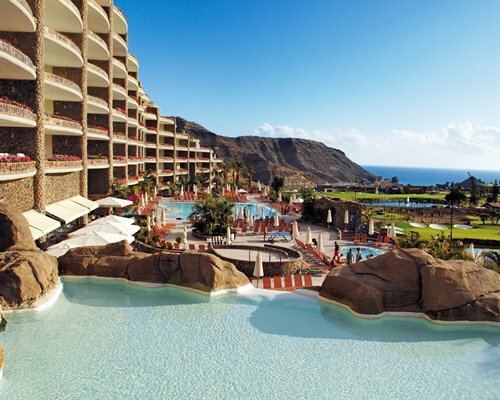 As timeshare at Anfi emerald Club is on our popular high on demand list and you maybe thinking, I want to sell my Anfi timeshare please contact us today we may have a buyer waiting.